NHS Southend CCG serves a population of approximately 185,000 in Southend-on-Sea, Leigh-on-Sea, Westcliff-on-Sea, Thorpe Bay and Shoeburyness. We are committed to ensuring the delivery of local, high quality services that meet the specific needs of our population. We are an innovative organisation in the heart of one of the country’s Pioneer areas. 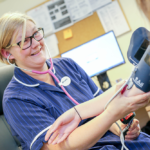 We are at the forefront of moves towards service integration and work closely with other professionals including GPs, district nurses, midwives, dementia services and drug and alcohol services to improve the delivery of health services and ensure a positive patient experience. We have received national praise for our work around mental health and our innovative service for care home patients. Southend-on-Sea is the one of the largest conurbations in the East of England and the closest seaside resort to London. It is located on the north side of the Thames estuary approximately 40 miles east of central London, and is bordered to the north by Rochford and to the west by Castle Point. The borough has seven miles of award-winning beaches and coastal nature reserves. There are more than 80 parks and green spaces and 14 conservation areas. The borough is also home to the longest leisure pier in the world. Around six million tourists come to Southend each year, generating income revenues estimated at £350 million. 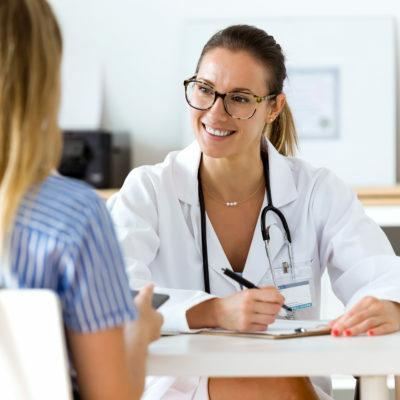 Southend CCG are part of a group of CCGs who have announced major plans to improve GP services – and bring more doctors to mid and south Essex. Click here to read the full strategy. I like the autonomy and the ability to influence your practice and make a difference with patients on a daily basis. I would not do another job in nursing now after being a practice nurse.